During his State of the Union address Tuesday night, US President Donald Trump called on legislators to pass a bill prohibiting the late-term abortion of children who can feel pain in the mother’s womb. The Pain-Capable Unborn Child Protection Act would ban abortion after 20 weeks of pregnancy based on scientific research showing that unborn children can begin to feel pain at that stage of development. 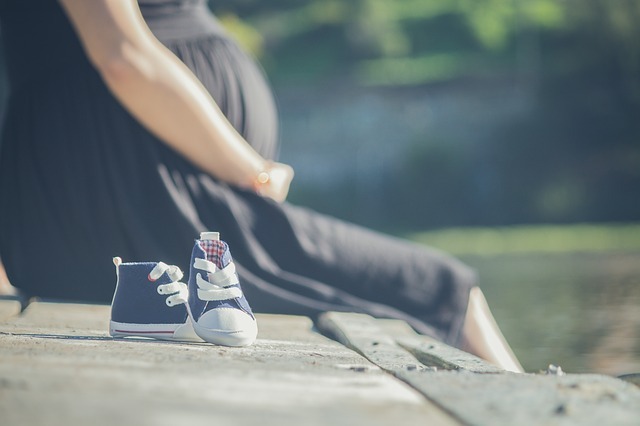 According to recent polling, nearly two-thirds of Americans support limiting abortion to the first 20 weeks of pregnancy, a statistic that includes majorities of both Democrats and of Republicans. President Trump also gave a powerful witness to the humanity of unborn children and criticised individual states for bringing in extreme abortion measures. He cited the beautiful image of a mother holding her infant child and contrasted it with what he called the chilling displays of lawmakers in New York who cheered with delight the passage of a late-term abortion law. ‘These are living, feeling, beautiful babies who will never get the chance to share their love and dreams with the world’, he said.